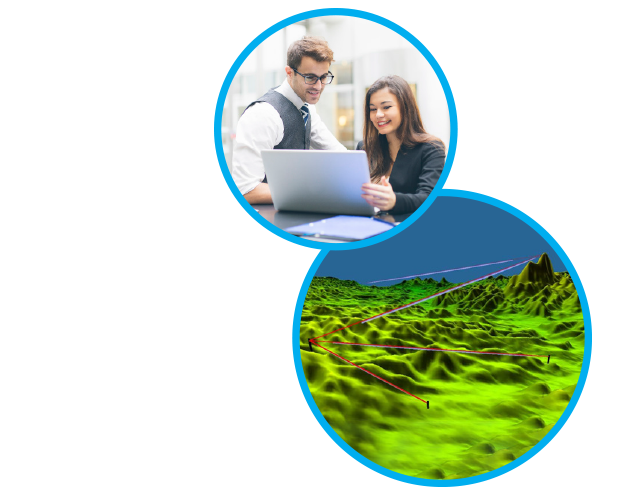 Add “Microwave Path Design Expert” to your skill set! the role propagation plays in the design; the components of good path design; and regulatory considerations. Upon completion of this course, you will have learned methodologies for making the most of your path performance in both average and difficult propagation environments. This institutional knowledge can then be used in conjunction with a microwave system design tool such as iQ·link® to successfully implement your system. 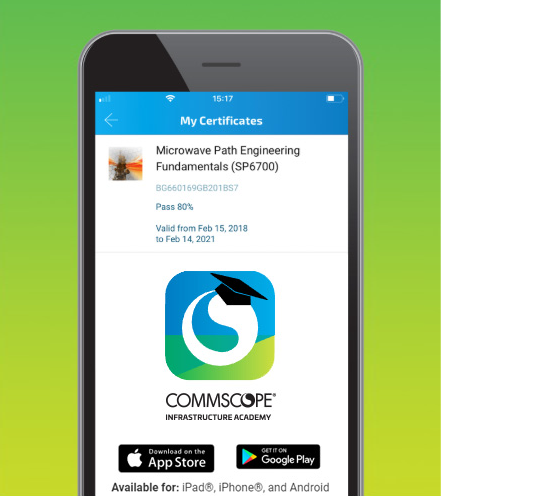 The course was designed by Comsearch’s in-house experts in microwave design and frequency engineering who have helped to design over 200,000 microwave paths. Our experts have been designing microwave since 1977; our courses leverage that experience with real-world challenges and examples. This course is intended for both technical and non-technical telecommunications professionals who are interested in learning more about the design or licensing of point-to-point microwave communication systems. No previous technical knowledge or experience is necessary. Microwave Path Engineering Fundamentals is designed to build subject matter expertise with a balanced mixture of both theory and real world examples.